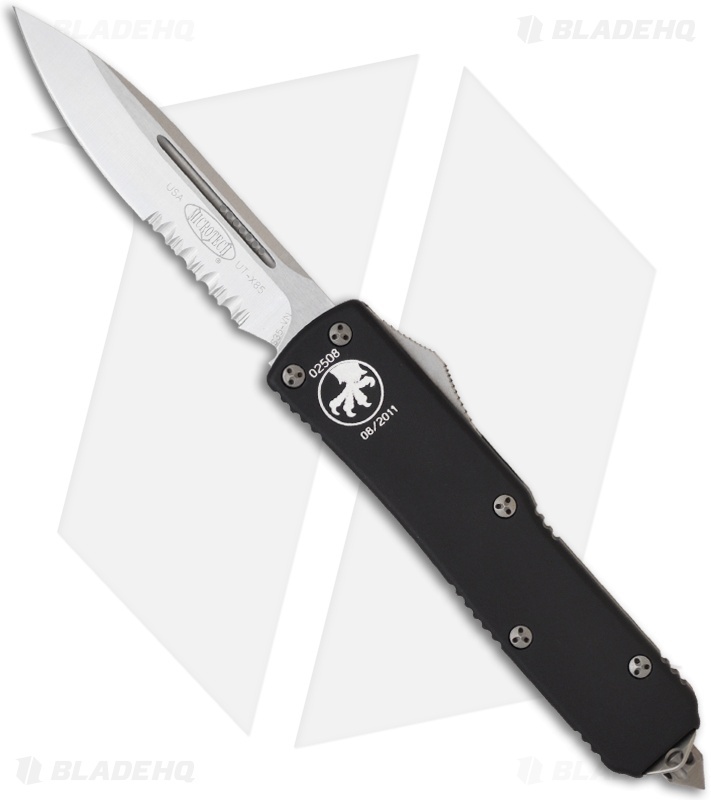 Microtech's UTX-85 out the front knife series is compact, functional, affordable and makes a great all around user or collectible. The UTX-85 blade has a satin finish and is made from S35-VN. 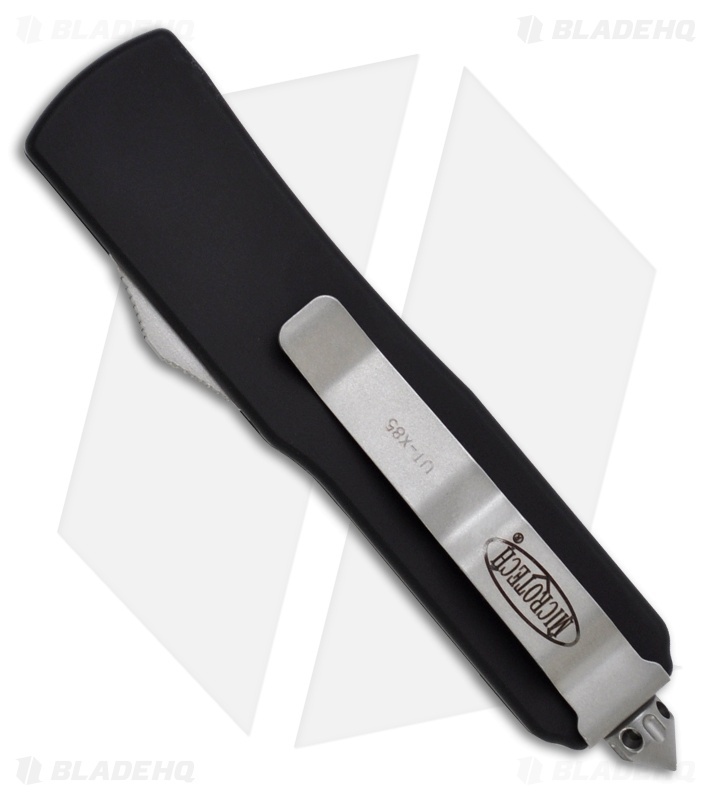 These models feature a black anodized handle. The bead blast pocket clip makes carry easy. The screws on this model require the Domed Tri-Wing bit (click HERE) to remove or adjust.